After all the pre-trip emails and detail fixing I finally sat on my flight to Mombasa, the full moon shining bright right outside my seat window. I was received at the airport by a friendly Lighthouse member of staff (got to read my name off a placard). Clean, convenient and safe housing was provided within the eye centre grounds. Day one at Lighthouse I met both the consultant ophthalmologists based there. I was shown around the whole centre by the medical director and introduced to all the staff. First word I learnt in Swahili was ‘karibu’=’welcome’ as I was greeted warmly by everyone, including patients I was introduced to. 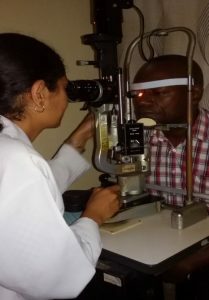 During my elective, I spent most of my time seeing patients in the general clinic as well as the cornea and paediatric clinic. Interesting cases I got to discuss with the consultants included persistent diabetic clinically significant macular oedema, neovasular age related macular degeneration, high myopia in toddler, solar macular burns, branch/central retinal vein occlusions, ocular toxoplasmosis, amblyopia, recurrent corneal erosions, corneal graft complications and viral illness related uveitis. Had a few clinical meetings as well, some cases discussed were central serous chorioretinopathy, retinitis pigmentosa, oculocardiac reflex, and driver examination. My elective period included two weeks of screening patients and surgeries with visiting paediatric and corneal specialists. I got a chance to observe some penetrating keratoplasty surgeries, Descemets Stripping Endothelial keratoplasty and phacoemulsification; a totally new experience for me. 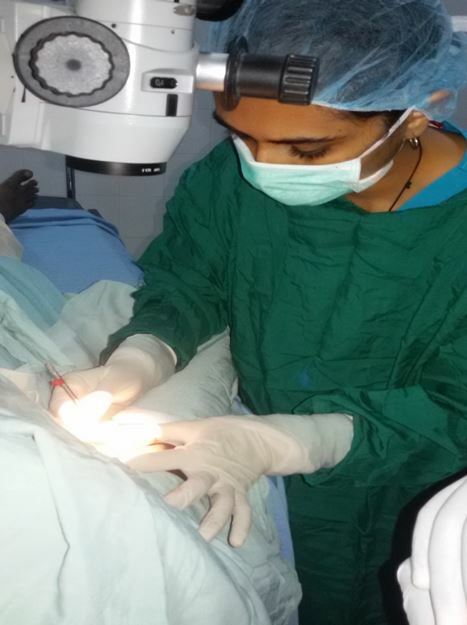 Surgeries I did included 7 small incision cataract surgeries, 2 conjunctival growth excision biopsies, 1 pterygium excision and auto graft, 1 intravitreal injection, eyelid full thickness skin graft, anterior vitrectomy, examination under anaesthesia, and suturing corneal laceration/graft. I also did some dry and cycloplegic refraction using a phoropter for the first time. Within walking distance of the eye centre lays the town centre of Mombasa Island. Stalls, supermarkets, places of worship all accessed easily nearby. Mostly I would be accompanied by a colleague from the eye centre while sometimes I was able to take walks around the town by myself and went to some local attractions like Fort Jesus. 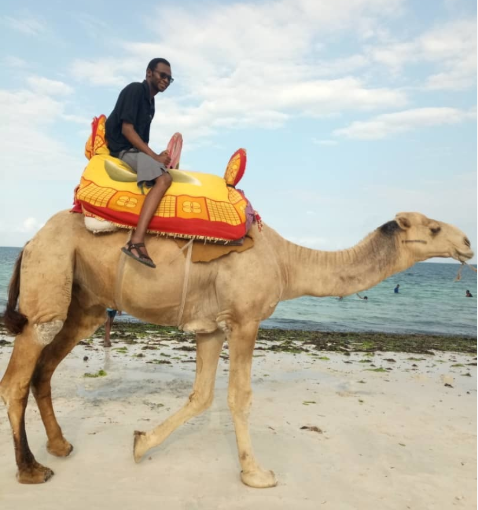 I also got to visit the public beaches on the mainland Mombasa and shopping malls. I was able to appreciate some similarities with Zambian culture- the matatus (mini buses) used for longer distances; ugaali (Nshima) and muchicha (leafy vegetable) as the staple meal. 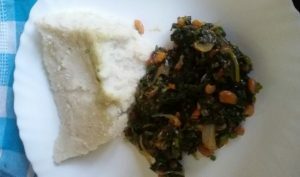 Other foods commonly found were cassava chips, dates, cashew nuts, mabuyu, and fresh coconut water. 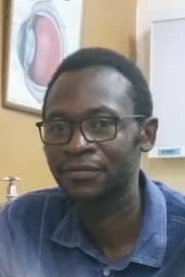 Practice at Lighthouse was just like an extension of the work environment from Zambia though I missed having fellow registrars to interact with most of the time. 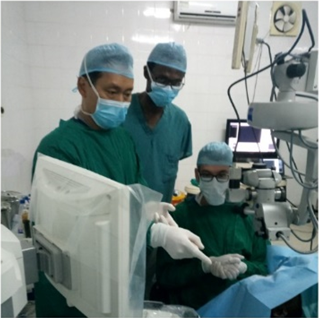 The staff had different levels and exposure to ophthalmology training and so I had a good learning and teaching exchange. It was a minimum-stress environment on most days. 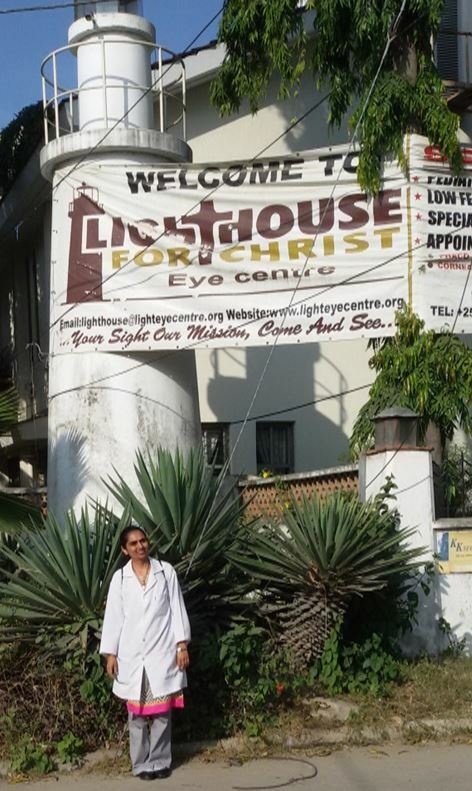 I am sincerely grateful to the staff at Lighthouse for an enlightening and happy experience during my elective. I am also thankful to the GEMx team and my school for making this trip possible. Experience, be it that of oneself or of another, is definitely the best teacher and that is what this elective was for me.